Completely assembled and pre-drilled for easy installation. 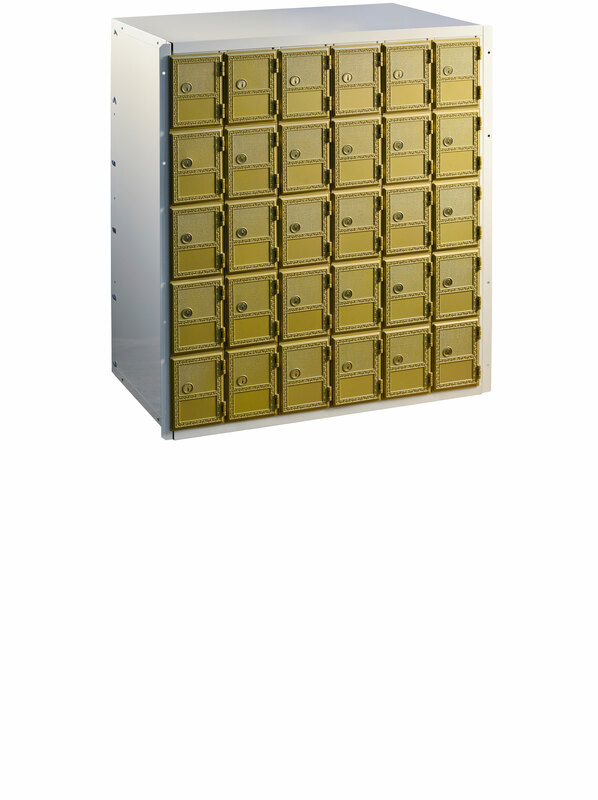 Modules available in both full and 1/2 sizes (4 or 8 compartments). All modules are designed to fit between 24” on center studs.